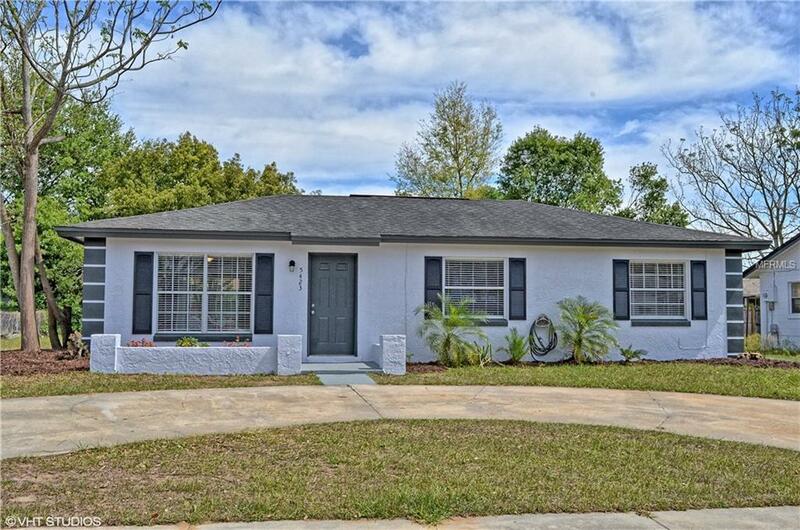 Come see this beautiful 3/1 contemporary home on a spacious lot in beautiful Orlando. Walk into your spacious family room and dining room combo looking into your brand new kitchen with granite countertops, stainless steel appliances and shaker cabinets. The interior and exterior of the home have been painted, HVAC has been replaced, electrical panel and wiring have been updated from aluminum. Call today to set an appointment before its gone! Centrally located near shopping, dining and entertainment as well as easy access to major highways.